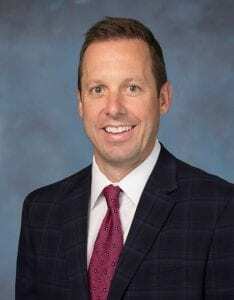 ​Brett Johnson was named vice president of acquisitions for the West and Midwest for Passco Companies LLC. 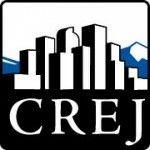 ​He will be based in the Denver office for the firm, which specializes in the investment, acquisition, development and management of commercial properties throughout the U.S.
​In this role, Johnson will take the lead in identifying, sourcing, underwriting, negotiating and acquiring assets that are aligned with the firm’s long-term acquisition strategy. To date, Johnson has been involved in closing more than $5 billion in institutional multifamily transactions. ​He began his career at Archstone and was a part of its acquisitions team for 10 years. Prior to Passco, he held positions at UDR Inc., JRK Investors Inc. and Milestone. Johnson graduated with a degree in business from Miami University and holds a Master of Business Administration in business with a specialization in finance from the University of Denver.